This is the most crucial factor of consideration. While you may be able to find a cheap hosting service that comes with amazing resources, this will count for nothing if the service will be unavailable most of the time. Therefore, you need to compare the server up-time guarantees quoted by different firms to find the most reliable service providers. The ideal hosting service should have a server up-time guarantee of 99.99%, so be sure to watch out for this. Some firms have a reputation for charging exorbitant rates for one reason or another. However, there are also firms that charge competitive rates. To get the best deal possible, you need to check the rates that different firms charge for their hosting packages. This will give you an idea about their affordability. The best hosting firms normally offer a wide range of hosting plans. You will find everything from shared hosting and dynamic VPS hosting to cloud VPS and dedicated server hosting plans among other things. Firms that have a wide range of hosting plans have a good understanding of client needs, so they have developed products and systems to ensure those needs are effectively met. The best hosting companies usually have several data centers that are connected to multiple broadband connections as well as power backup generators to ensure both network and power redundancy. When comparing hosting providers, therefore, be sure to check the types of redundancies they have put in place. Be sure to give priority consideration to firms that use green energy, such as wind and solar power to power their data centers. Once you have identified a number of firms that have met all these requirements, be sure to compare the resources they offer in each of their hosting plans. Be sure to check the bandwidth, RAM, storage space, operating system, processing power and any other feature. This is crucial because you want a hosting service that will accommodate your hosting needs comfortably. The good news is that there are many reliable hosting firms in Australia, so you can easily find the right one. 1. Simplicity: With custom domain email address, your potential clients will find it easier to contact you. This is because they will find the email easy to remember when they need to reach you. As long as they can remember your domain name, they can remember the email address. 2. Credibility: Many people are more likely to engage with firms that have custom email addresses. Generally, a customized email makes your business more official and ready to handle customer queries. 3. Brand Name and Recognition: If you take your brand seriously, it is vital to protect it. Publishing the name of your brand by utilizing it as your personalized domain name translates to not only investing in protecting your brand but also building your brand recognition. And if you have your business name as the basis of your email address, you will immediately add the brand recognition to your email address and the status that goes with it. 4. Leadership: Everyone has a free email service account. You can stand out from the crowd by opting for a personalized email address. Your customized email address can go a long way in helping you demonstrate thought leadership. It makes you appear as an expert in your area of interest. 5. Consistency: You cannot take email addresses provided by internet providers with you when switching providers. Having a personalized email address allows your business to maintain consistency and reliability irrespective of whether you change internet providers. 6. Personalization: with a personalized email address, you can also create a variety of other email addresses based on your requirements. For instance, you can create email addresses for each of the departments that your firm has. If you are a small business, you can create one for tech support, sales, and billing departments. If you are a blogger, you can create different emails based on the needs of your readers like reviews@myblog.com or submissions@myblog.com. 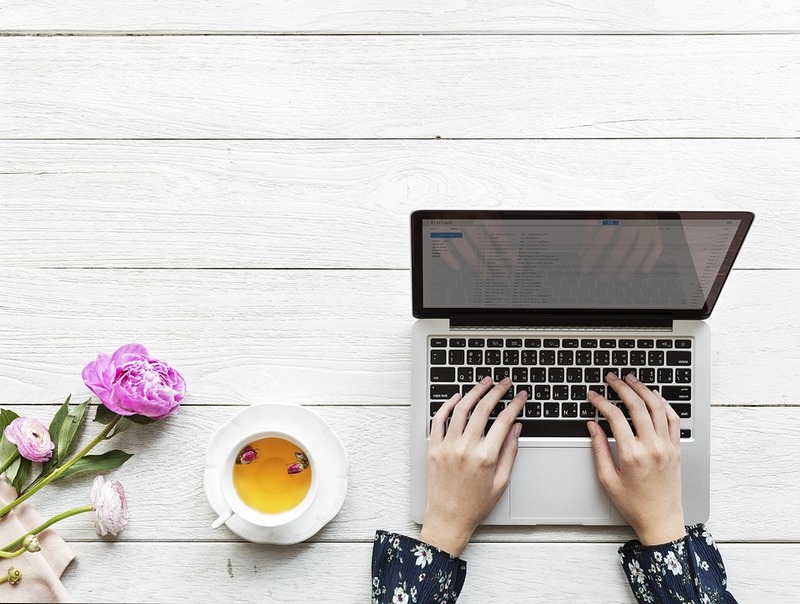 No matter what type of business or firm you own, a personalized email address that matches your domain name can help you achieve lots of business goals. If you are still using free email services for business, it is high time you switched to personal email hosting services. When Should You Opt For Managed WordPress Hosting? WordPress is often touted as the most convenient and easy-to-use content management system (or CMS), and that’s true, especially when it comes to maintaining your website content. However, like any other CMS out there, there are certain responsibilities that you will need to meet as the website owner. Contrary to what many people believe, a website running WordPress needs regular maintenance to ensure that all the installed plugins are up-to-date. However, even website owners who attempt to keep their plugins current still find it quite daunting to keep up with the unpredictable manner in which their updates are released. This is common with plugins, where bug and security fixes are done without prior notice. This is where managed WordPress hosting come in handy as it takes some pressure off website owners. 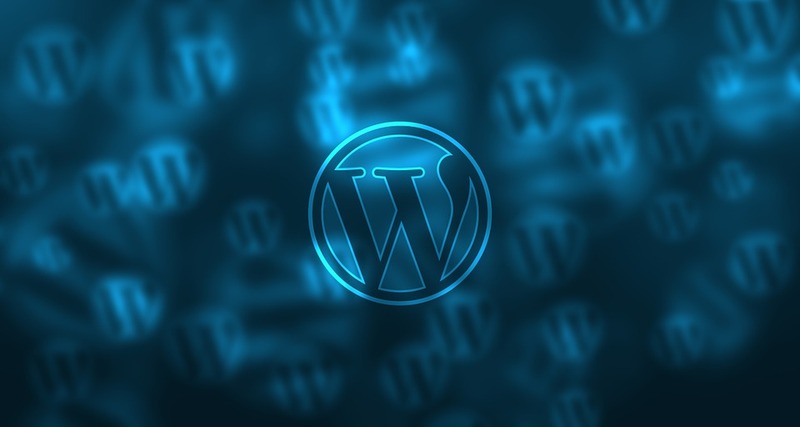 What’s managed WordPress web hosting? By and large, managed WordPress hosting strives to take care of all the maintenance-related tasks that go along with running a WordPress site. Tasks such as updating WordPress plugins are done automatically, ensuring that your website is running the latest plugin versions. Other critical services such as security scans and daily backups may also be included. Why go for managed hosting? Besides automated security and plugin updates, managed hosting services are also optimized for sped. While you need to configure standard hosting services to run a wide range of apps, managed hosting is specifically configured to run WordPress. This implies that the operating system of the server is tweaked with the requirements and features of WordPress in mind. For instance, many managed WordPress hosting providers offer caching at the server level, which means that you will not be required to install and run a caching plugin. This leaves you with a faster website. Some managed hosting providers also offer extra perks such as site migration services, premium WordPress themes, and technical support. All in all, managed WordPress hosting is meant to offer you a full-service experience when compared to conventional, DIY standard web hosting packages. Like any other service out there, there are some downsides to this type of hosting that you should expect. For instance, the worry-free features of this type of hosting often come at a higher cost. Additionally, given that the goal of a managed hosting service is to offer you an all-in-one experience, you are likely to lose certain measure of control of your website management. Whether you want to move to a managed WordPress hosting boils down to a few factors: how you want to be involved in your day-to-day website management, the types of plugins you want to use, and whether you need a helping hand.